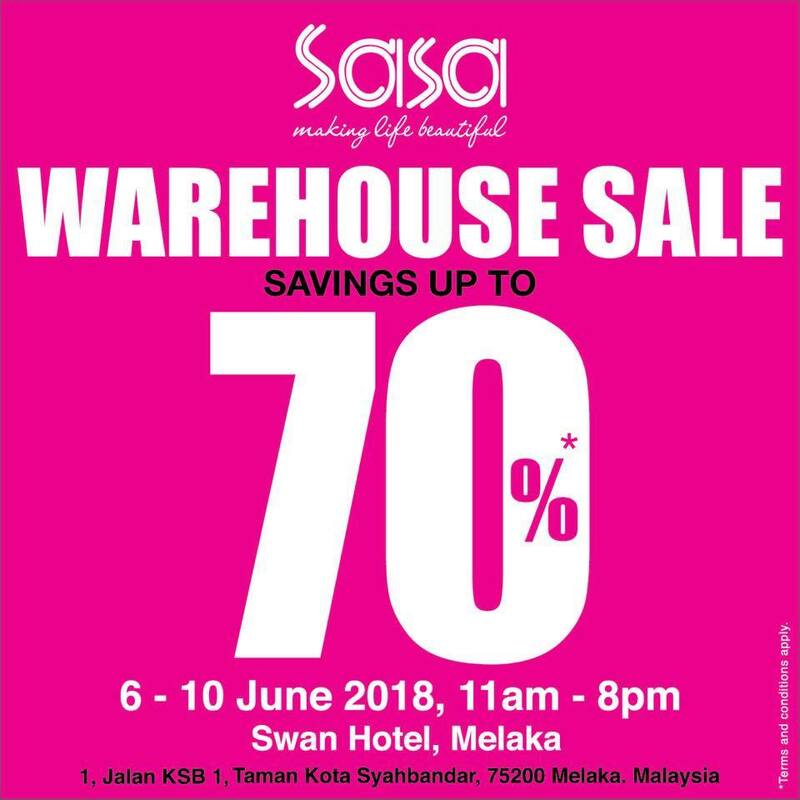 SaSa Malaysia​ warehouse sale is back in Melacca! To all Sasa's fan, grab this opportunity! 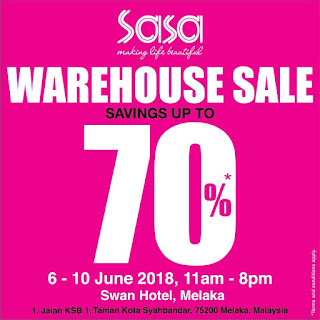 The warehouse sale is only for five days which is from 6/6/2018 until 10/6/2018. Don't miss out as they have a bundle offer!